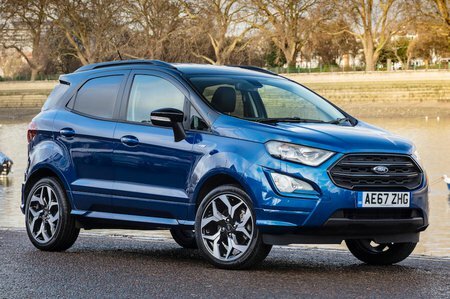 Ford Ecosport Boot Space, Size, Seats | What Car? 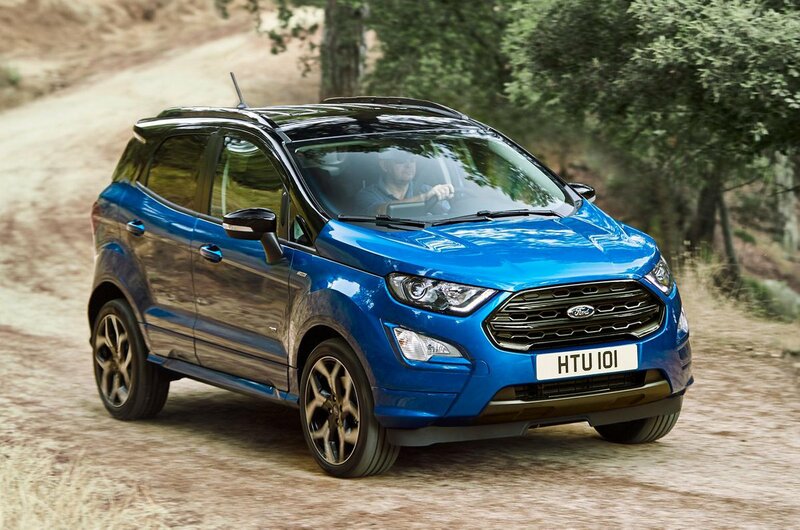 There’s enough leg and head room up front for most drivers to feel comfortable, but the Ecosport is narrow, so you may feel that elbow room is a little restricted. The same goes for the back, where squeezing three across the rear bench would only be suitable for short journeys. Two adults would be fine if those in the front aren't very tall, but at least everyone gets a good view out. It’s just a shame that there’s none of the sliding-seat versatility or exceptional rear space that you get in the Renault Captur. More likely to irritate is the fairly small boot, which is still accessed via a large and impractical side-opening door. It means you can’t get to the boot when you back into a tight parking space.